The W Trek is open from 1. Oktober to 31. March. All visitors must sign the registration form. Before start climbing in the park, you need a permit and a few documents. Visit the Administration Office (close to the Lago el Toro) for more information. It is mandatory to obtain a insurance to start climbing in the park. The »Turismo Lago Grey National Park« was founded in 1959. Just two years later the park was renamed as »Torres del Paine National Park«. The Torres del Paine National Park (Parque Nacional Torres del Paine) is the most famous national park in Chile, surrounding the mountain range Cordillera del Paine in the south of Chile. The Aónikenk people, better known as the Tehuelche, were a group of indigenous peoples living in this area long before the Europeans discovered this region of the world. The word Paine means “Blue sky” in native Tehuelche language and is pronounced PIE-nay. The most important monument of the National Park Torres del Paine (“Blue mountains”) is the Los 3 Cuernos. The three granite mountains in the middle of the parc. The park possesses a massive network of rivers, streams, and lakes all fed by the Southern Patagonian Ice Fields – the second most massive extrapolar contiguous Ice Field in the world. The largest is the Glacier Grey which can be visited by Kayak during the completion of the W Trek at Refugio Grey (add a half-day to your itinerary). A great benefit, next to the stunning views over the glacier, is that you don’t have to carry water with you. There is plenty everywhere you go. Occasionally, the park is associated with its unofficial title »Eighth Wonder of the World« and has been elected as the fifth most beautiful place in the world by National Geographic. 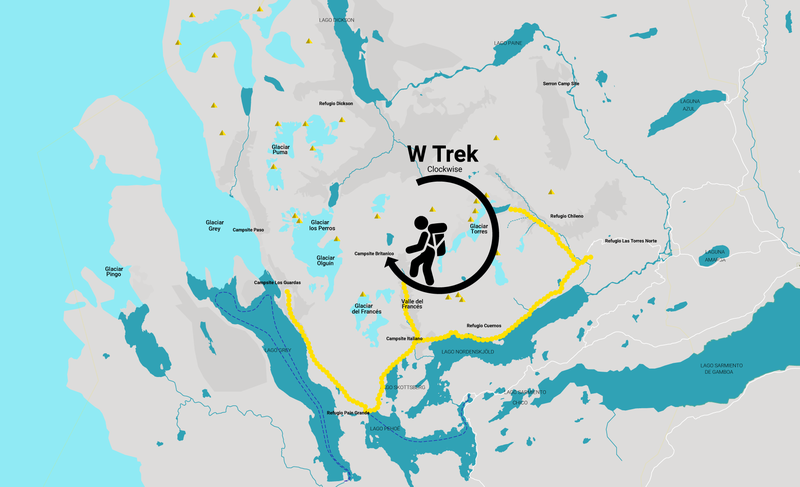 Both the W and the W Trek are entry level hiking treks. They offer an excellent opportunity to fall in love with the great outdoors. 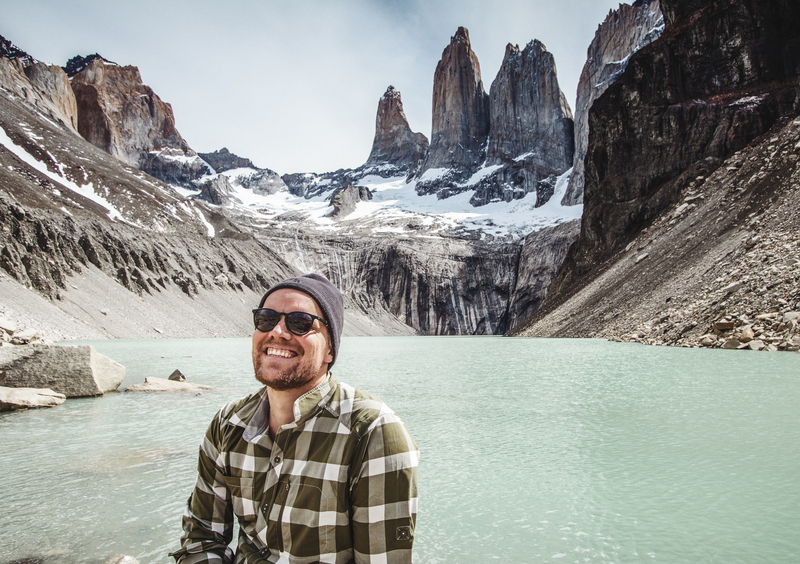 The easiest way to get to the Torres del Paine National Park is from Chiles capital Santiago de Chile. You can also reach it from Argentina, but this will take longer. 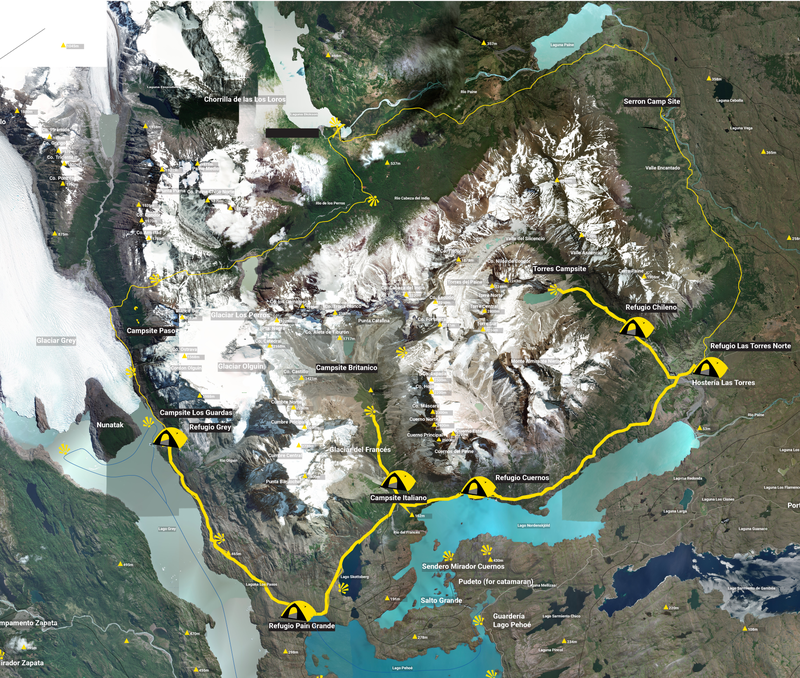 It is possible to take a bus directly from the Punta Arenas Pres Ibanez airport to Puerto Natales as well as to the Torres del Paine National Park. Check timetables ahead to avoid extra stops! 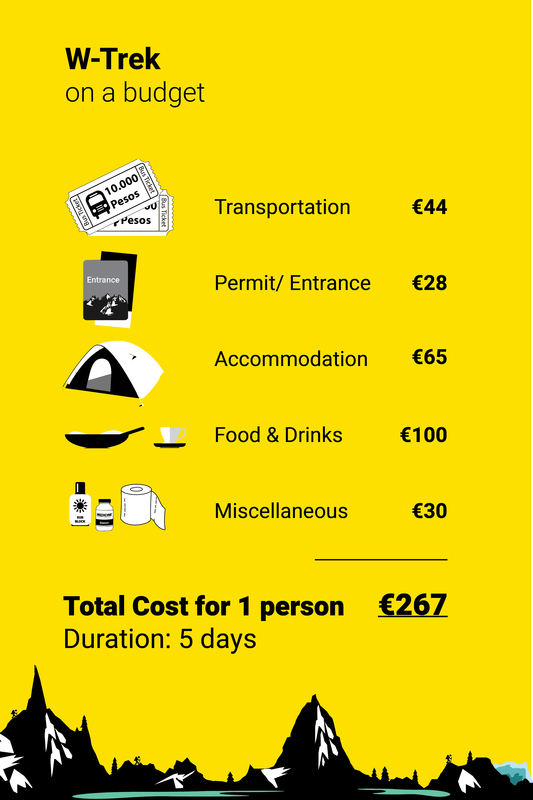 Alternatively, take a taxi from the airport to the city center, where the bus station is located; this will cost around 10.000 CLP. At the bus station, you can book a bus towards Puerto Natales. There are some bus companies, which operate early morning shuttles to the National Park, but availability can be tight, make sure to book as early as possible. How long should I stay in Puerto Natales? Visit Puerto Natales for at least one day. 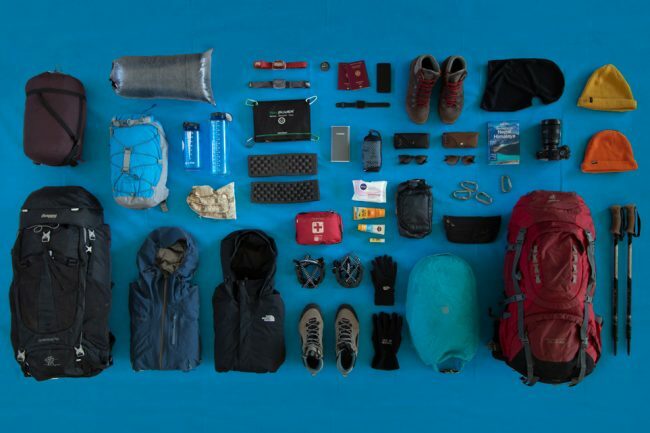 It’s a trekker’s heaven, where you can find everything you need for trekking in Patagonia (gear, food, tour bookings, extra cash, etc.) There are also endless day trip activities to consider. There is a huge supermarket (UNI Marc) in the city center, where you can buy most of the food you will need for the trek. In case you didn’t make reservations for the refugios (camps) on the trek, you have the chance to visit and ask for a last minute reservation at one at the sales offices. Make sure to book as early as possible. If the refugios are all booked out online, you can ask at one of the trekking tour organizers, but chances are slim. 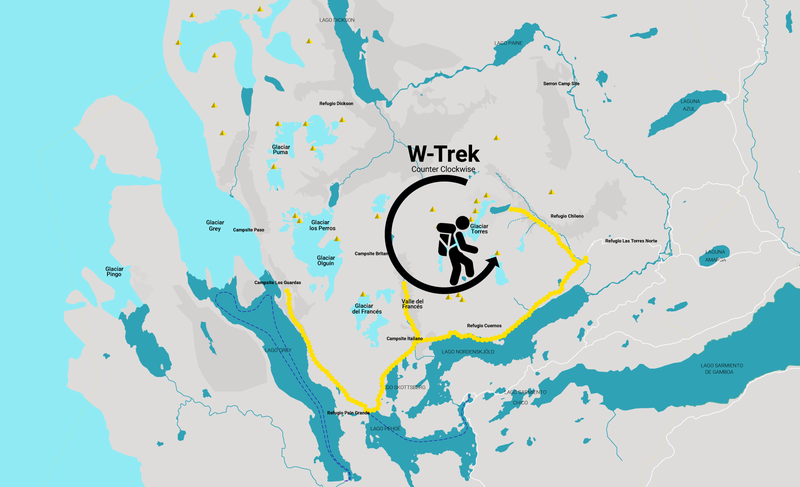 There is a daily free information meeting about the W Trek at the Erratic Rock hostel. If you are planning to drive with your car to Torres del Paine, make sure to have enough fuel; there is no gas station in the park itself. The nearest gas station is in Puerto Natales. 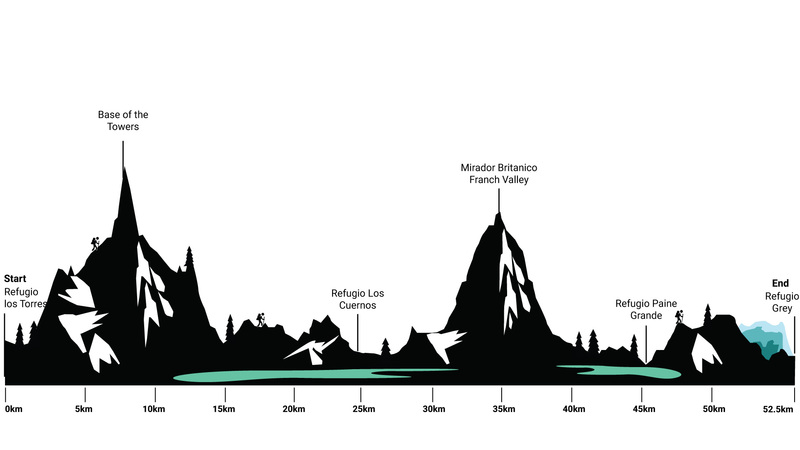 The Last day of the W Trek will reach into the middle of the National Park, the Las Torres monument. This is one of the highlights of the entire trek. This trail has an excellent view of Nordensksöld Lake and Cuernos del Paine. An easier trek than the days before with a great view of Cuernos Del Paine. In Pehoe there is a CONAF park ranger station. Italiano campsite is only for camp, it does not have any services. It is recommended to stay at Los Cuernos Refuge. 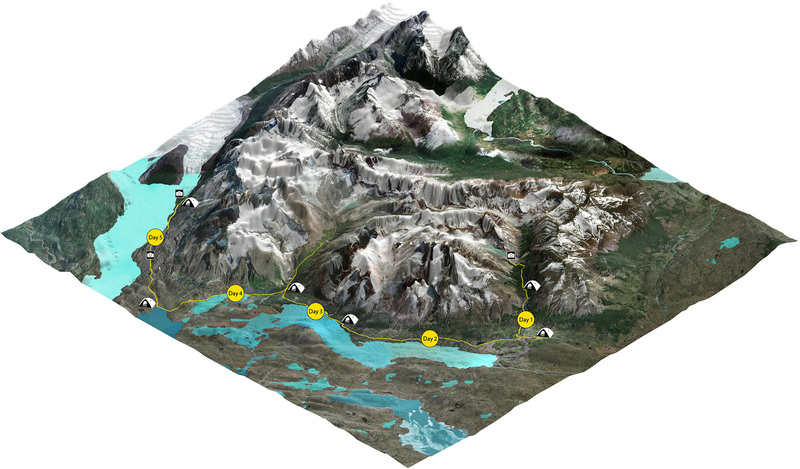 The trail will follow Glacier Grey and it has a gorgeous view over the lake and icebergs. After a steep rise, the trek continues through a beautiful valley with a view of the Lake and Grey Glacier, crossing a Lenga, Coigüe and Ñirre forest, lagoons, and beautiful landscapes to finally reach Pehoe Lake. How much does the W Trek cost! The best time to trek in Patagonia is during summer. The season starts in December and ends during March. Due to the geographic length of the country (1500km), there is a high-temperature difference from north to south. However, it always depends on what you are looking for. Spring can be fantastic in the lower altitudes, but you might need crampons or snowshoes in higher elevations. The weather, in general, is volatile; be equipped for every situation. Why should I hike the W Trek during the summer? In Patagonia, it is normal that the wind speeds reach up to 100 km/h during a normal day. Keep this in mind while crossing a mountain ridge or while walking over a field of loose stones. A wind protected campsite is a pleasure after a long and tiring day on the trek. What to eat on the W Trek! For your way back from the Parque Torres del Paine, you have three options: the Administration Office (close to the Lago el Toro) , Pudeto (Ferry) and Laguna Amarga Gate (where you bought your entrance ticket). The campsites on the W Trek are owned by two companies as well as the government. 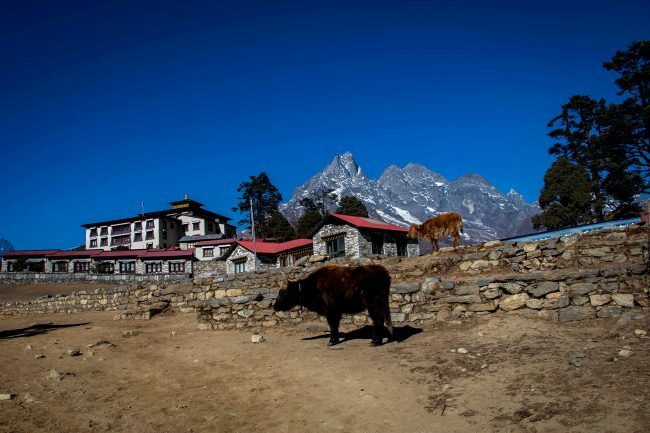 Each campground has to be reserved separately, and the operation of the individual websites can get frustrating due to page issues and loading speed which makes the planning of the trek quite challenging. 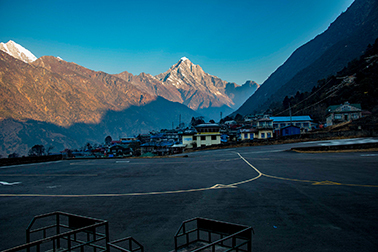 If you are not on a budget, consider booking the complete itinerary with a trekking company, as it gets confusing with the different contacts, but be aware of the additional costs (approximately 800€ extra).